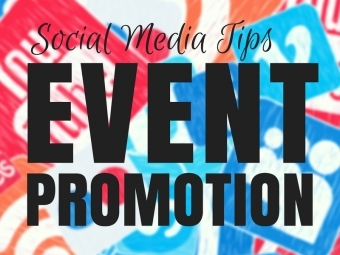 Social Media is an excellent way to create buzz about your event and increase ticket sales. 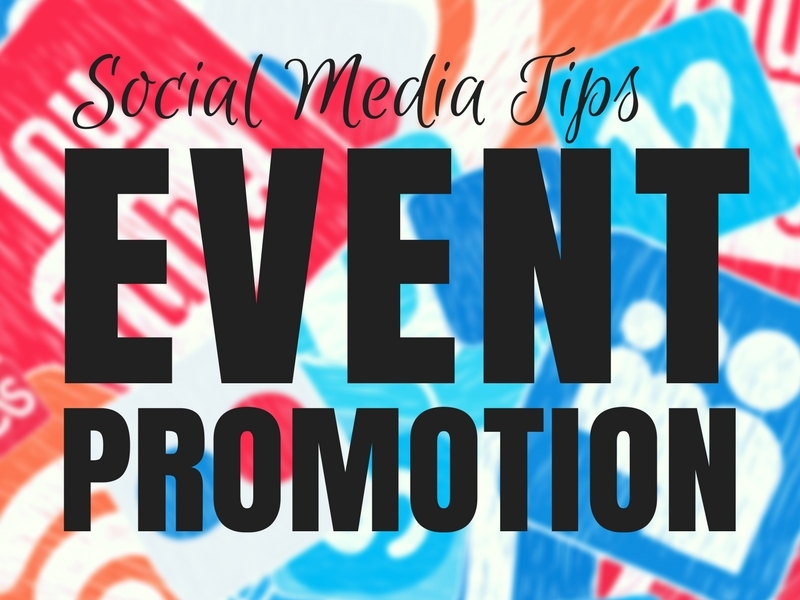 Here is what you can do BEFORE your event to get the most out of your social media activity and promote your event. Nearly 25% of traffic to ticketing and registration pages comes from social media. Create a social media plan! Who is your audience? What are their user habits? What is the timeline for this event (critical path)? What support materials need to be created ahead of time? i.e. flyers, website landing page, video, etc. How will you measure the success of your social media activity? What equipment is needed? i.e. screen & projector for a tweet wall, access to electricity, video camera, drone, photo booth or background, etc. What existing resources are available? i.e. scheduling software, staff, social media profiles, market research, etc. Based on your plan, customize the recommendations below to successfully reach your event goals. Make sure to include the hashtag on other promotional materials and encourage people to join in the conversation - i.e. flyers, website, email campaigns, trade show signage, etc. Social Media advertising lets you target your audience and customize your ad budgets based on a variety of outcomes i.e. only pay for the amount of times someone clicks on your ad. Here are some popular social media platforms for advertising - Facebook, Twitter, LinkedIn, Pinterest, Instagram, Snapchat, etc. TIP: You can customize Facebook ads to target people who have already visited your event website. Make sure to exclude those who have already purchased tickets. If you used a THANK YOU page to track conversions, those who already registered, you are able to exclude those who have already purchased tickets. Canva is a graphic design online program that offers pre-populated social media graphic sizes, templates, and design elements. An easy to use program to create professional looking graphics. Some key features; store company logos and images for future use, duplicate your designs and then edit them, and create designs using either mobile or desktop. For a nominal fee, this is a great program for individuals and teams. IMPORTANT: Make sure you have permission to use any images or graphics in your designs. When using stock photos, check the license agreement. If using photos of people from previous events, make sure you have permissions in place. Photography, video & audio records fall under the Freedom of Information and Protection of Privacy Act (FIPPA) . Notice must be given and consent obtained. Create a plan to inform, and receive permission for, video, audio and/or photography at your event. This can be as notices printed at the registration table, make announcements from the podium, added to the ticket, etc. If you aren’t sure if you have permission, ask. The purpose of this is to make sure that you have important, and known, social media posts already scheduled which helps with time management. This can include thanks to sponsors, event schedule/time reminders, announcement of speakers, key event announcements including speaker scheduling, notes about the speakers, etc. You can use free scheduling software such as Hootsuite or Buffer. Snapchat official instructions on how to create a geofilter for your community, personal, or business event. Highlight video reel from past events and testimonial videos are effective. Send an email with a link to all the downloadable links and invite them to share. Set up an affiliate program to give them incentives to share. Examples of links could be videos, newsletters, registration page, FB event page, event blogs, etc. Embed Clickto Tweets in your blogs, webpages, email campaigns, speaker bios, etc. Sign in with your Twitter account first to be able to track the click activity for each Tweet. behind the scenes - photos of what people will see at the event eg. contest prices, silent auction items, free giveaways, sneak peak at presentation material, setting up the event, etc. Re-share positive posts from influencers, ticket holders, speakers, etc.